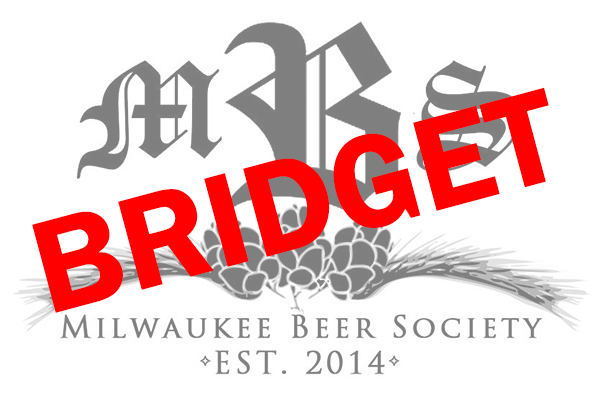 On Wednesday, November 7th, we’ll continue our series of tastings in which we honor some of Milwaukee Beer Society’s regular members by letting them host their own theme/meeting with beers of their choosing. Bridget joined MBS on April 24, 2017 and immediately became a regular member attending almost every meeting up until she had to move out of state this past April. Now she’s making her road-trip back to Milwaukee and will be sharing with us some of her favorite beers that she finds along the way.